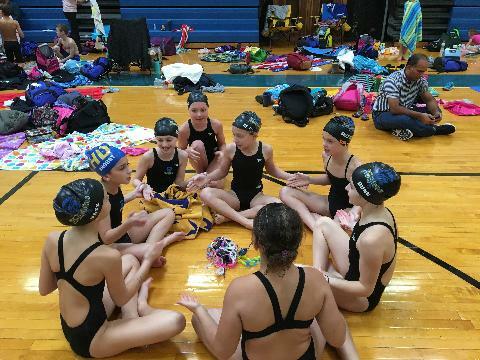 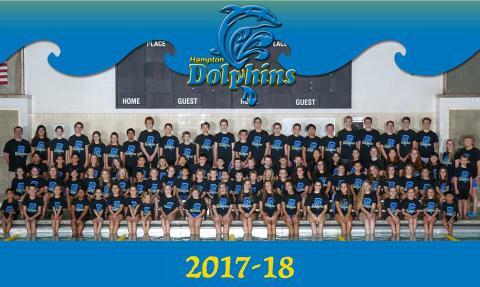 Hampton Dolphin Swim Team is a parent-volunteer based and non-profit organization that serves and promotes competitive swimming year-round in our local community. 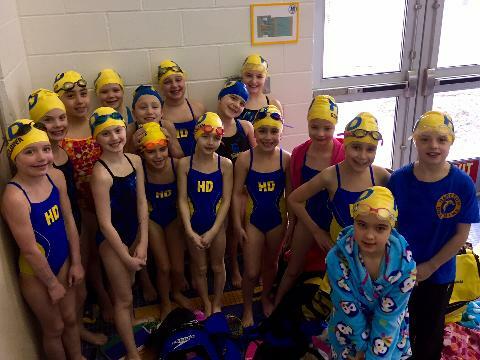 We are sanctioned by USA Swimming (USAS), and Allegheny Mountain Swimming Local Swim Committee (AMS). 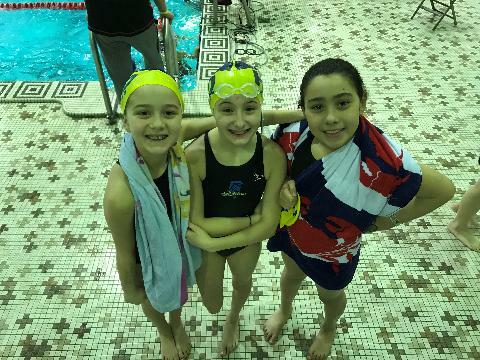 Our swim team is a year-round competitive group that includes different levels of swimmers from developmental to national. 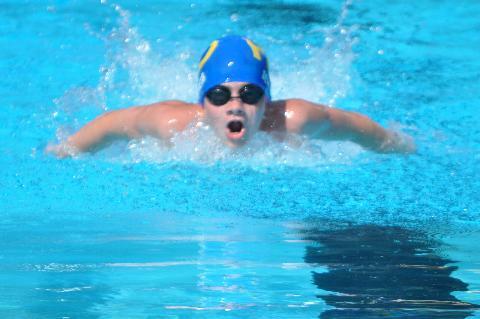 Our mission is to provide every swimmer an opportunity to improve swimming skills and achieve his or her goal(s). 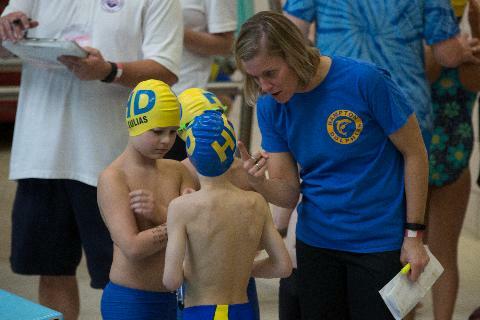 All of our coaches, as members of the American Swimming Coaches Association, have access to the most comprehensive training and certification programs for youth coaches in the United States. 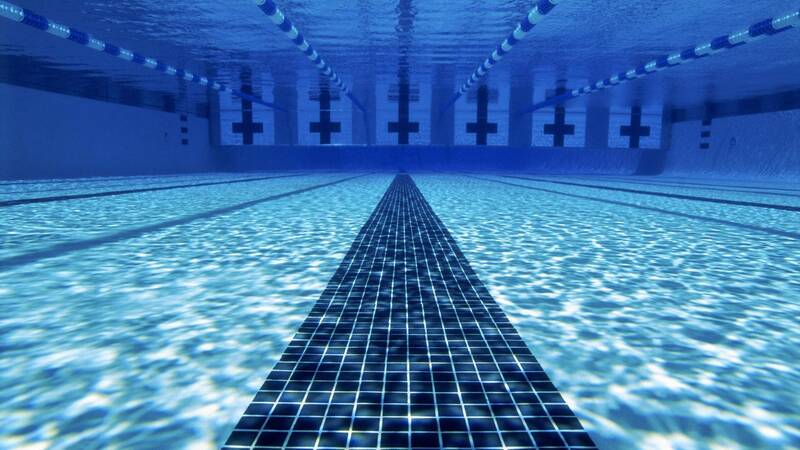 They provide assurances that the time your children spend in swimming will be quality time.